Najin Leutsch went missing Monday night near Obsidian Circle, which is near a wooded area off N Suncoast Boulevard. 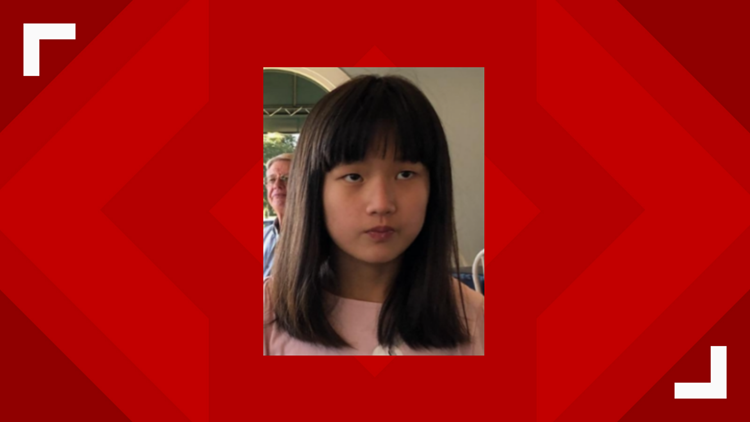 CRYSTAL RIVER, Fla. — The Citrus County Sheriff's Office said a missing 12-year-old girl was found safe Tuesday morning. Najin Leutsch went missing Monday night near her home on Obsidian Circle, which is near a wooded area off N Suncoast Boulevard. She was wearing a blue shirt, black tights and a polka dot shirt. She has shoulder-length black hair. The sheriff's office said she was last seen at her home around 8 p.m.